As popularity and demand for Canadian and New England sailings rise, so do the number of sailings offered — especially now that Holland American is bringing three of its ships to the beautiful coast in 2020 on more than 40 different cruises. The Nieuw Amsterdam, Zaandam, and Zuiderdam will be bringing these close to home, yet culturally-rich cruises, to four different ports: Boston, New York, Ft. Lauderdale, and Montreal. Zaandam and Amsterdam will be bringing guests along on several different, and very diverse, itineraries — ranging from six to 14 days. Exploring the rich history and gorgeous landscapes of places like Charlottetown, Sydney and Halifax, and Bar Harbor, Maine, the President of Holland America Line says passengers from all over are looking forward to these sailings. And the fun doesn’t stop there. Zaandam and Amsterdam will also be transitioning to a brand-new, seven-day Historic Coast cruise (sailing out of Boston on August 22, 2020), as well as a 14-day Atlantic Coast cruise (sailing out of Montreal on Oct. 17, 2020). The fall season won’t have its shortage of the stunning, golden brown views either. Nieuw Zuiderdam will leave New York, in September 2020, on three 10-day Colors of Canada and New England Cruises — sailing through the breathtaking Gulf of St. Lawrence and Saguenay Fjord. 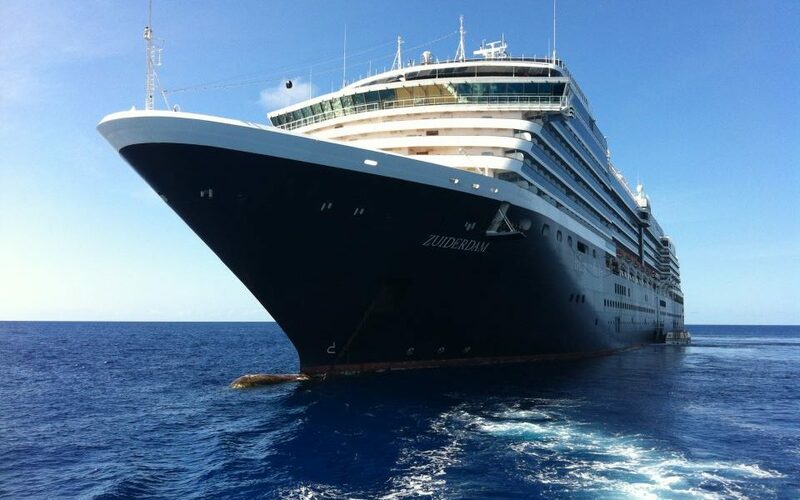 Zuiderdam will also sail 11-day Atlantic Coast cruises out of Quebec City, exploring Sydney, Halifax, Bar Harbor, Boston, Newport, New York, and Charlottetown before landing in Ft. Lauderdale. Cruise fares for the seven-day Canada & New England Discovery cruises begin at $799; fares for the 10-day Colors of Canada & New England cruises begin at $1,399; fares for the 11-day Atlantic Coast cruises begin at $999; and fares for the 14-day Atlantic Coast cruise begin at $1,799; all per person, double occupancy. Are you just itching to explore the Canadian coast? Which sailing sticks out the most to you?